Looking for a professional Property Manager to rent your property? You’re in the right place! Real Property Management is Birkdale’s leading provider of Rental Property Management services! 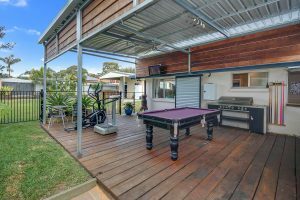 At Real Property Management Australia we provide comprehensive, reliable, and trustworthy Birkdale Property Management Services at below market rates. When you have an investment property, you want the finest in property management to protect your investment. Whether you are a single property owner or own a portfolio of Investment properties, we’ll effectively manage properties that include single-family homes, apartments, duplexes and townhouses. Our Birkdale Residential property management company has many years of experience in property management processes to consistently meet our customers’ expectations while saving them time and money. We utilize proprietary systems to manage the entire process to ensure the highest probability of success in all facets of managing your asset. Our full-service property management services include maintenance, accounting, legal compliance, marketing, leasing, collections/evictions, inspections, and more. Please contact us to discuss your individual needs and discover why Real Property Management Birkdale is the leader among residential property management companies in Brisbane. Birkdale stretches from Tingalpa Creek in the west, the border with Brisbane City, to Wellington Point in the east. Thorneside and Waterloo Bay are to its north, and Capalaba and Alexandra Hills to its south. Birkdale was named in 1880 by local landowner William Thorne after his birthplace, Birkdale in England. Birkdale State School opened on 27 November 1916. In the 1920s, poultry was a major industry in Birkdale. Birkdale South State School opened on 25 January 1982. 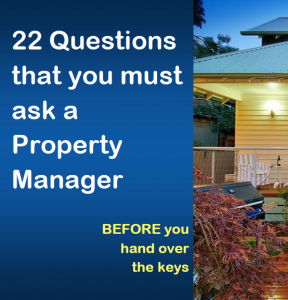 Real Property Management Australia are Birkdale Property Management specialists.